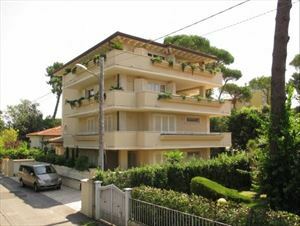 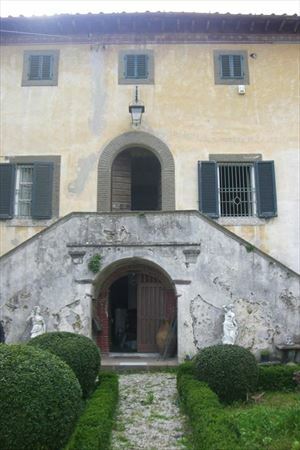 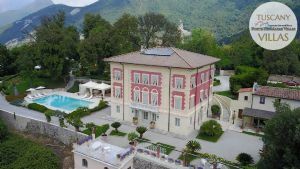 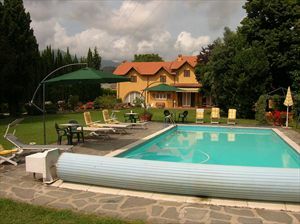 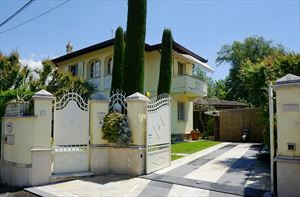 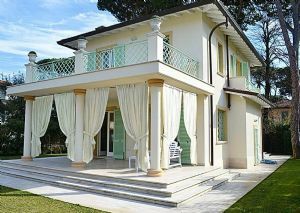 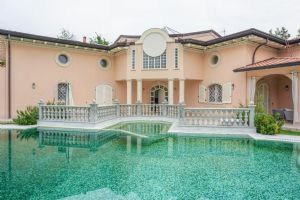 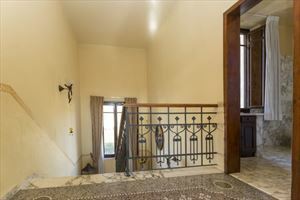 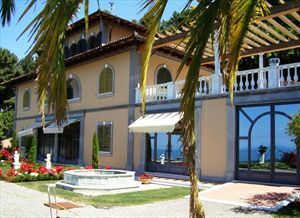 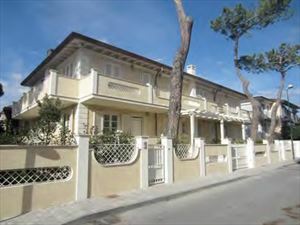 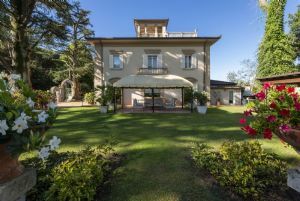 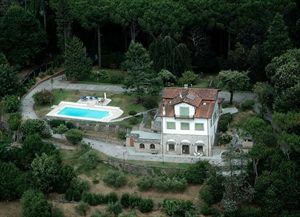 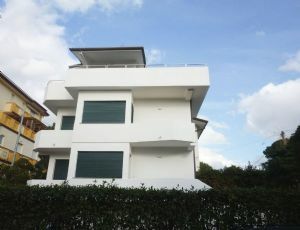 Art Nouveau villa, on three levels in Pietrasanta. 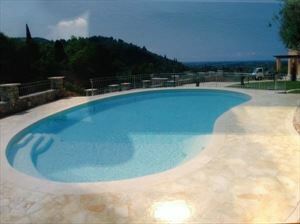 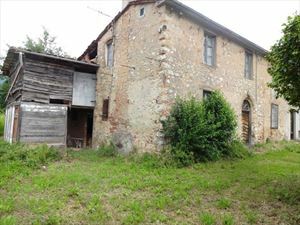 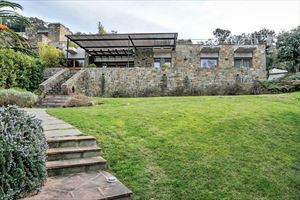 Available for rent and sale. 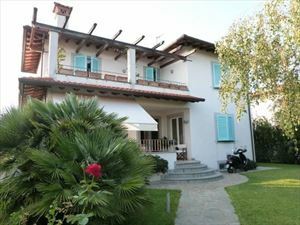 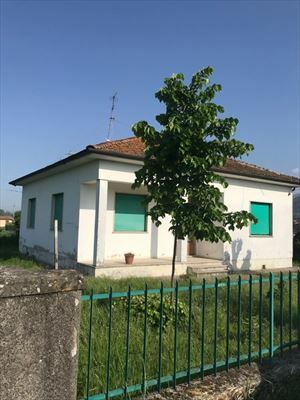 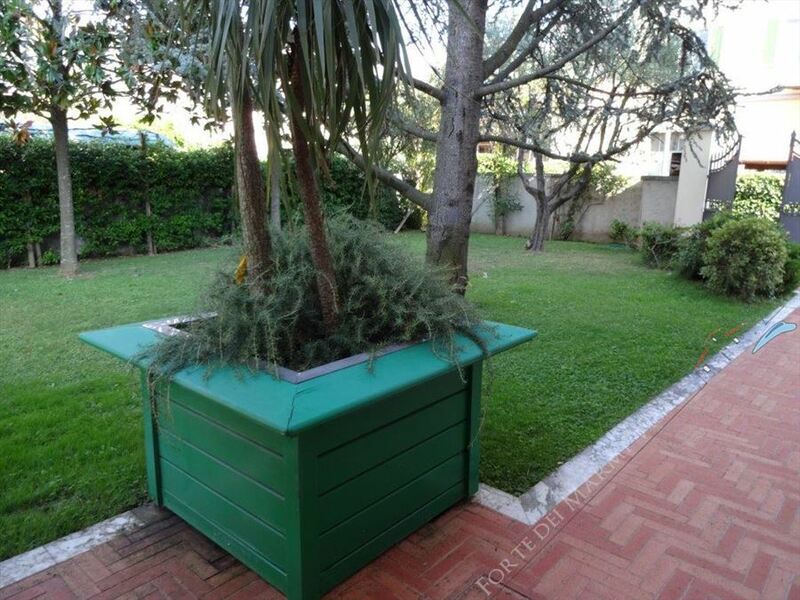 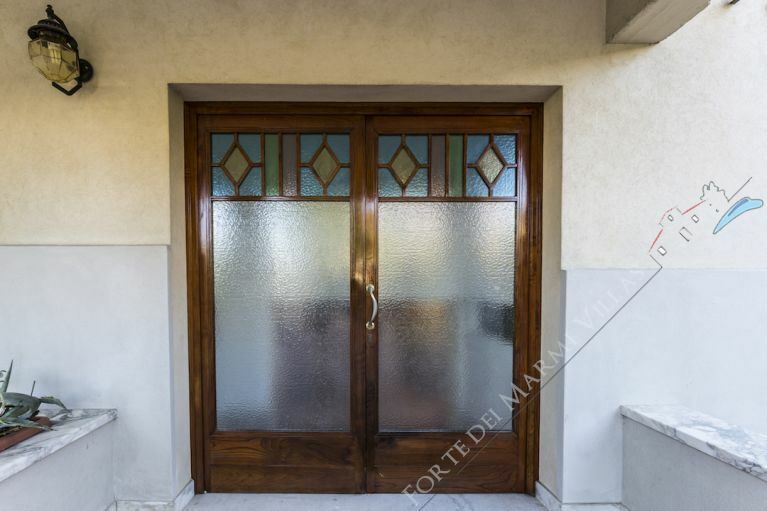 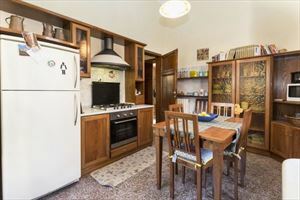 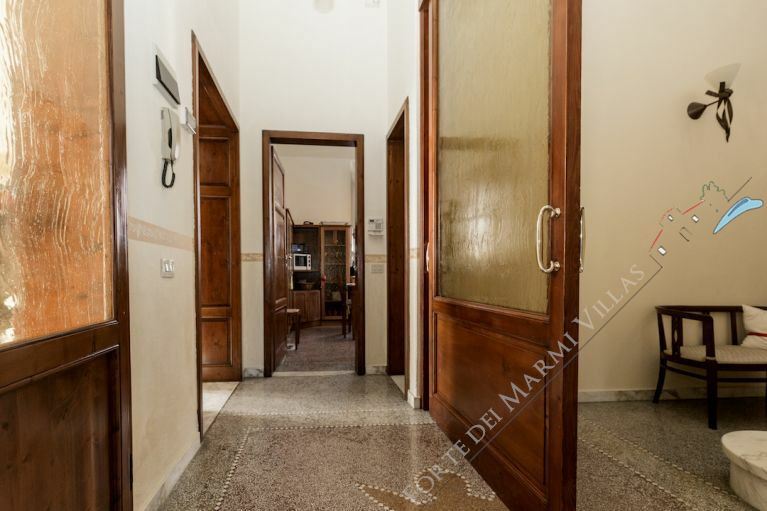 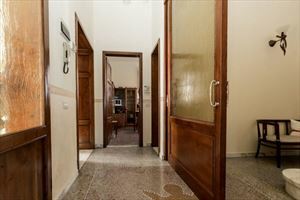 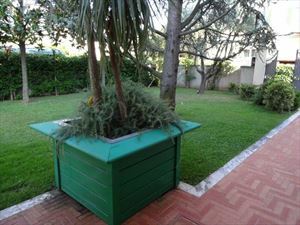 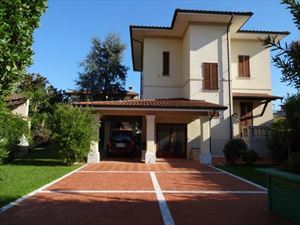 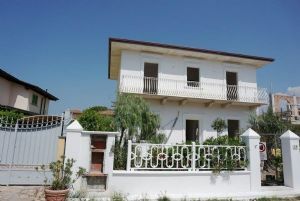 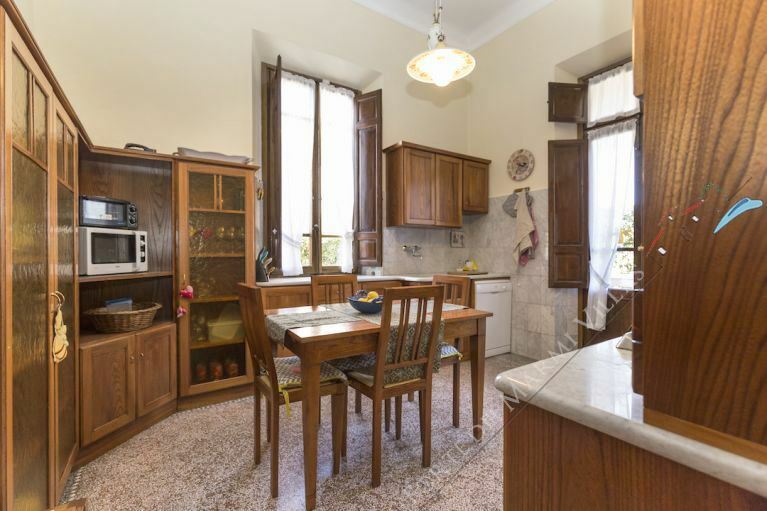 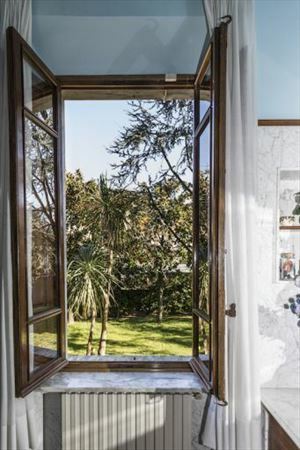 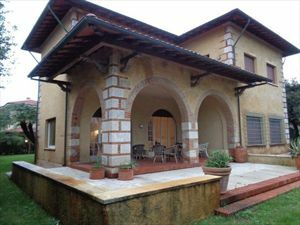 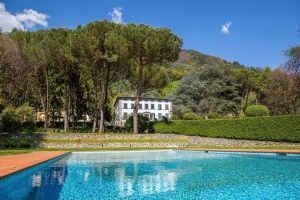 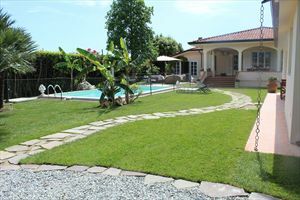 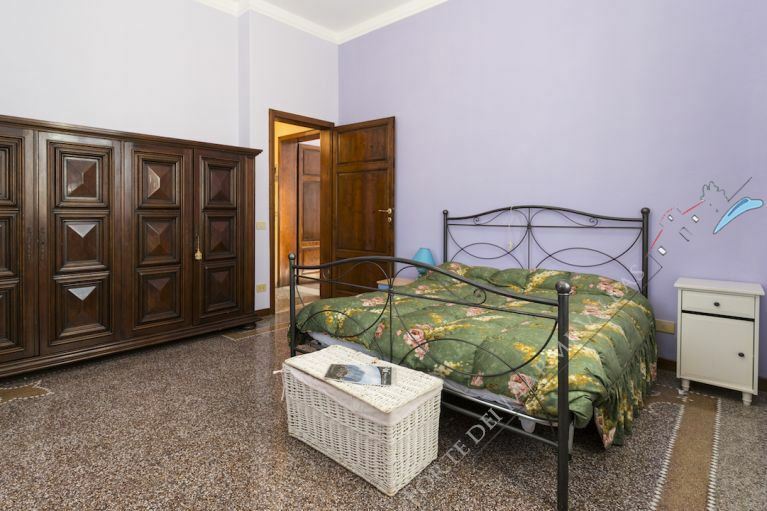 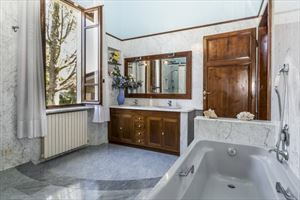 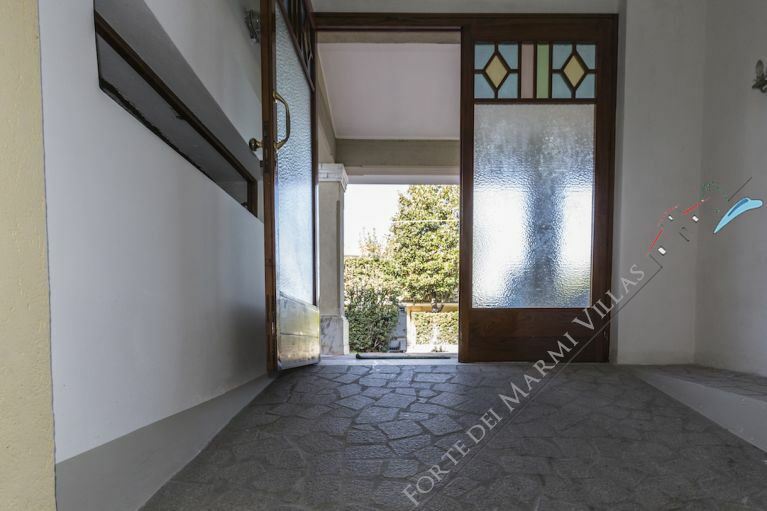 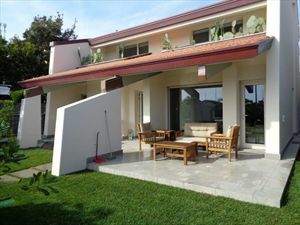 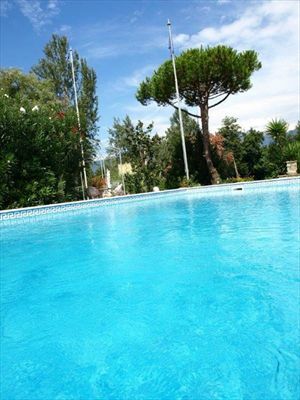 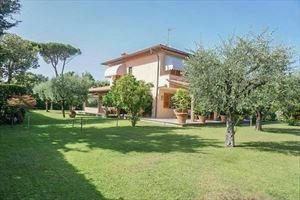 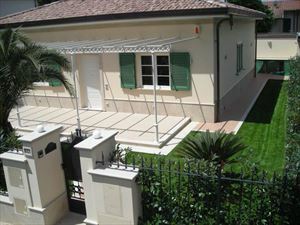 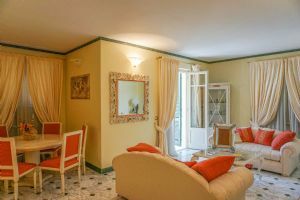 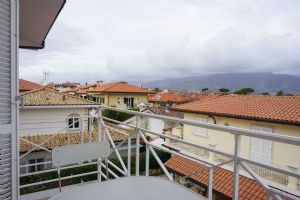 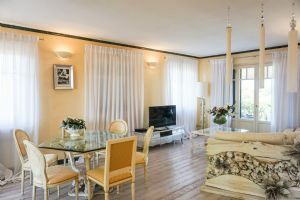 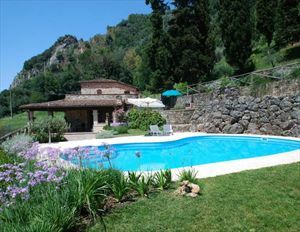 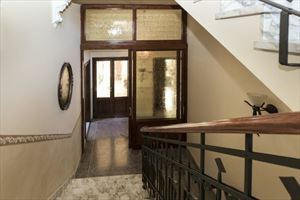 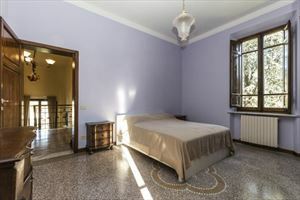 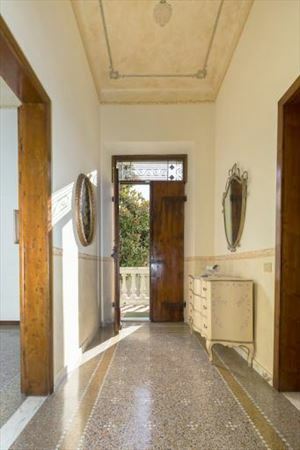 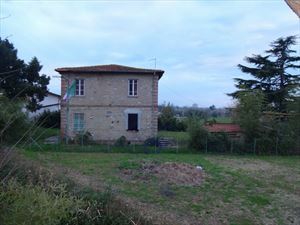 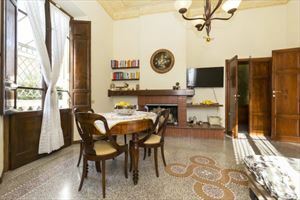 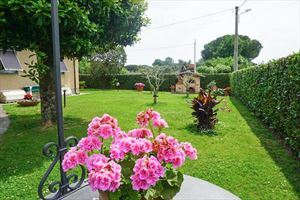 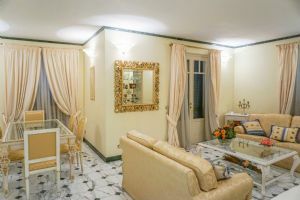 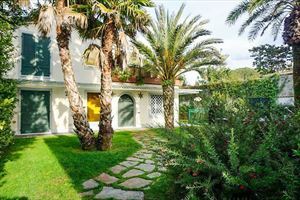 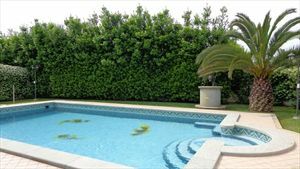 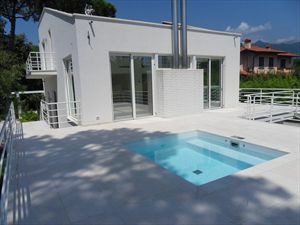 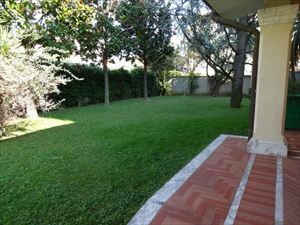 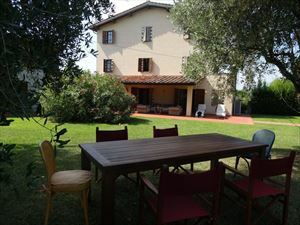 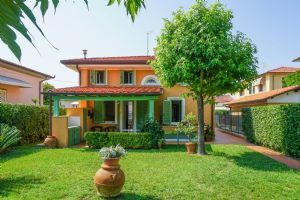 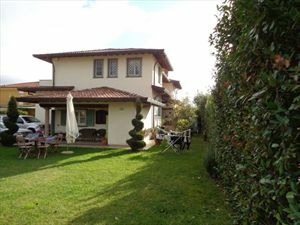 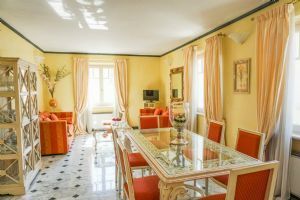 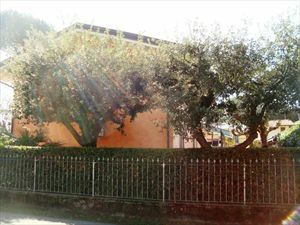 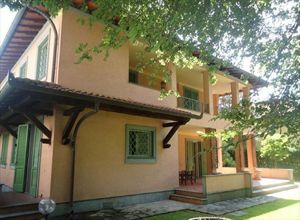 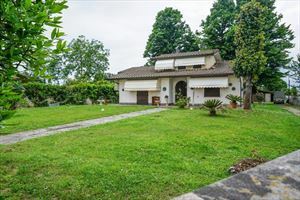 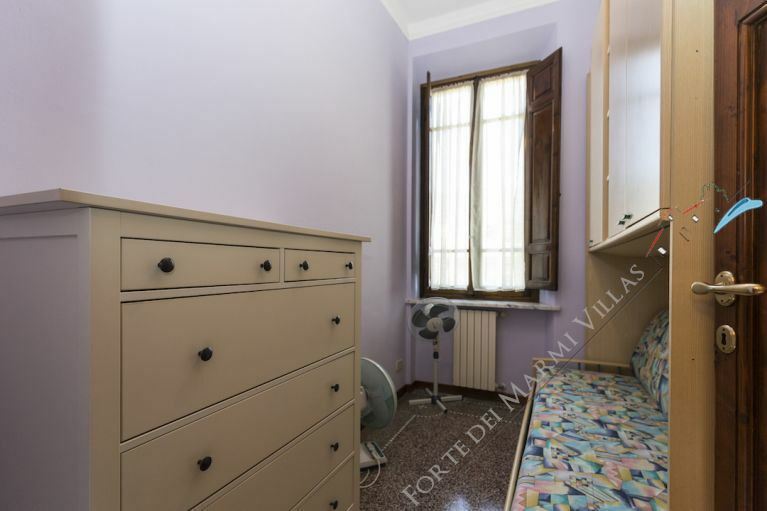 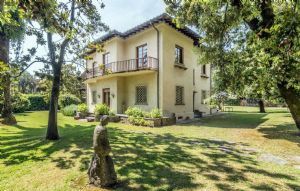 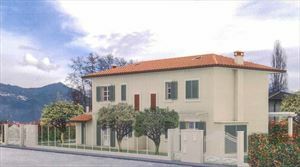 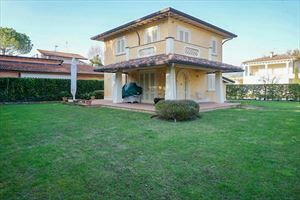 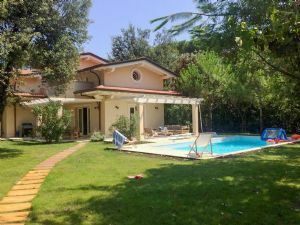 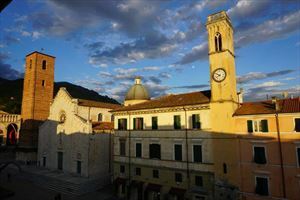 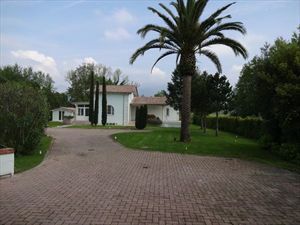 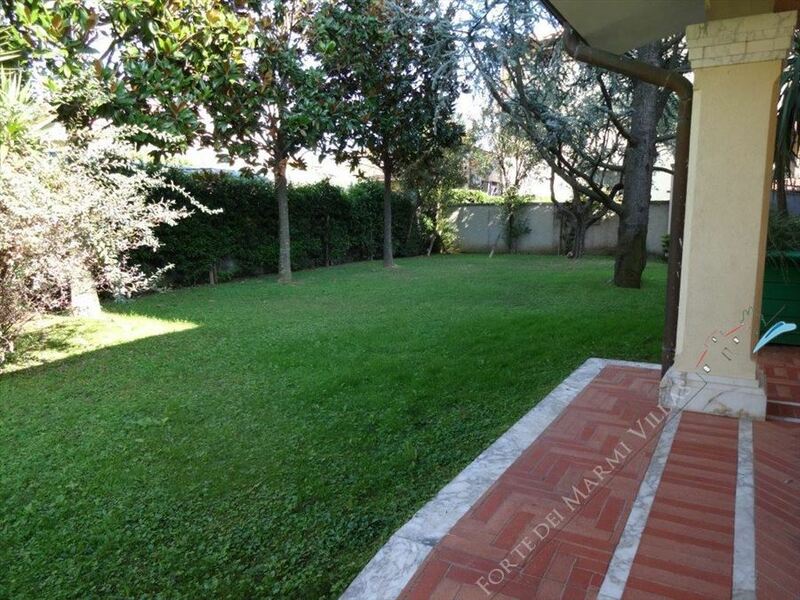 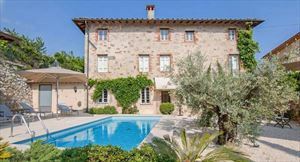 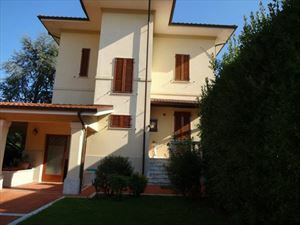 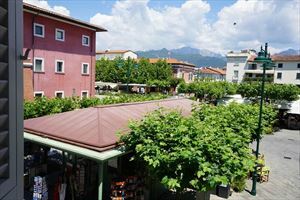 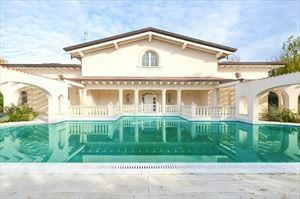 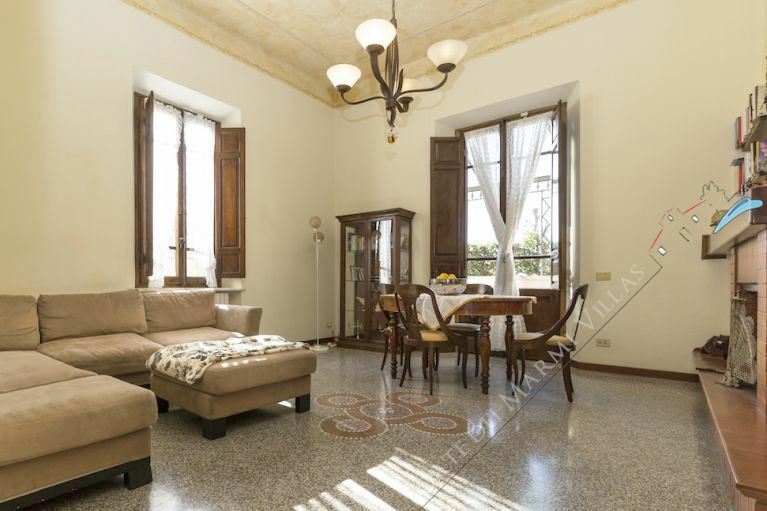 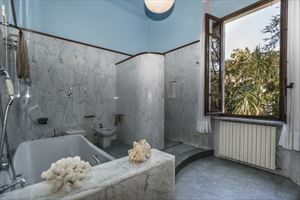 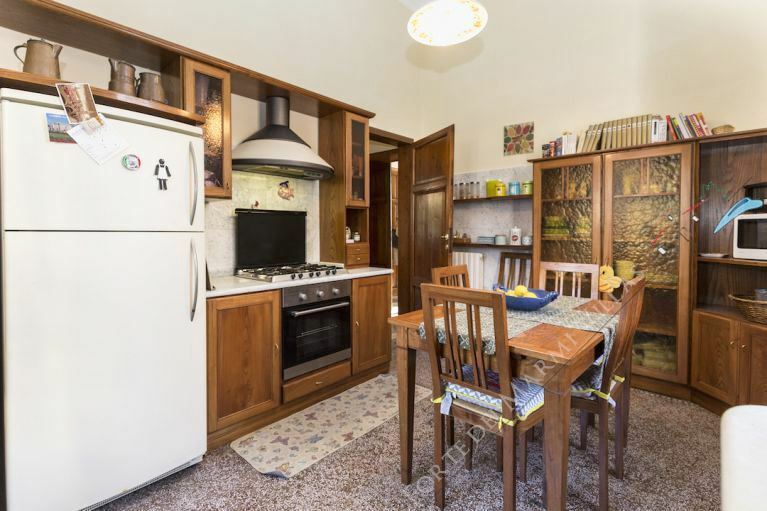 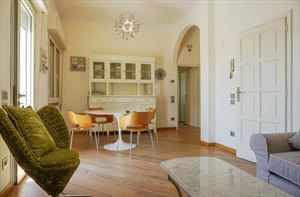 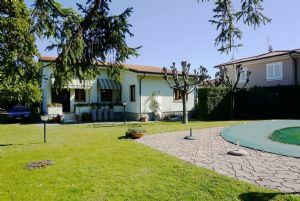 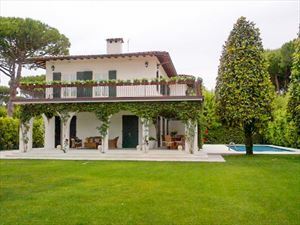 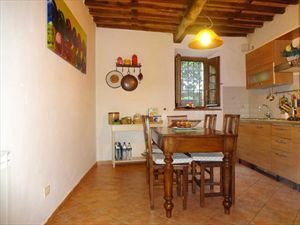 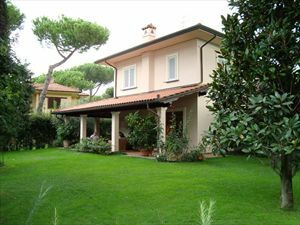 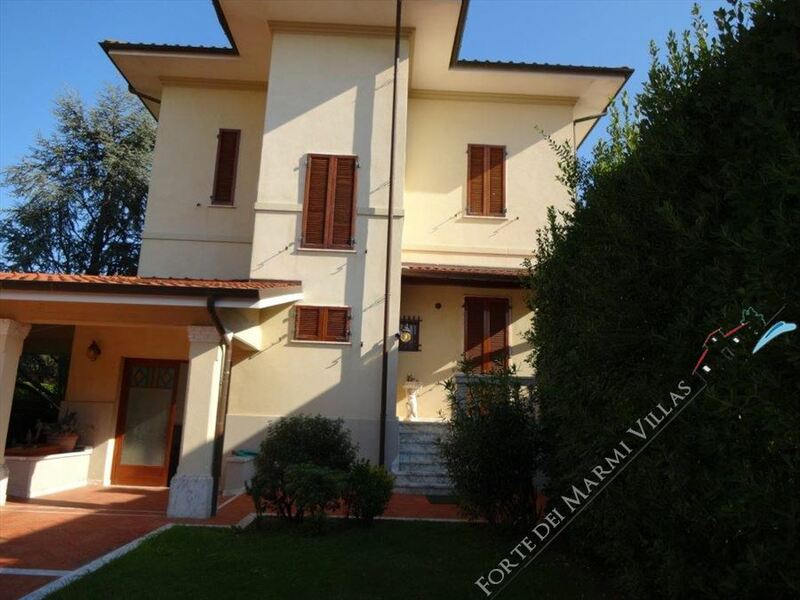 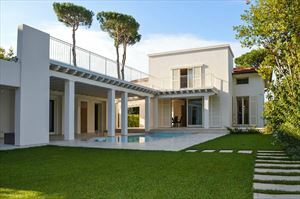 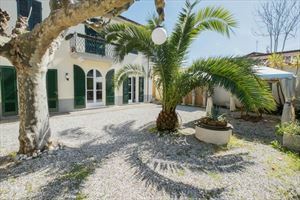 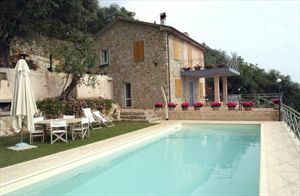 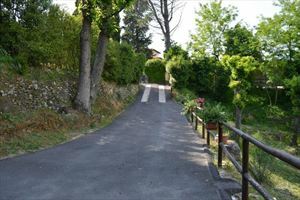 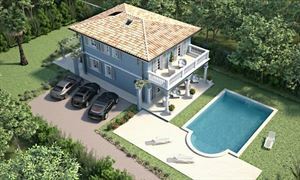 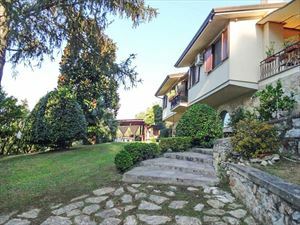 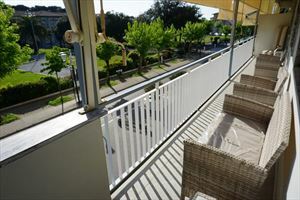 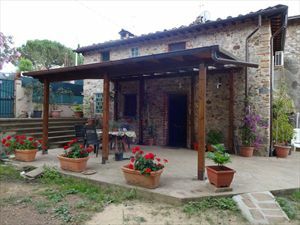 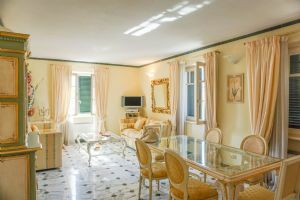 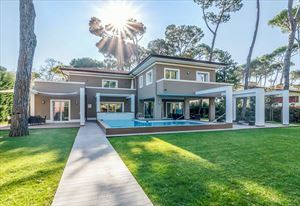 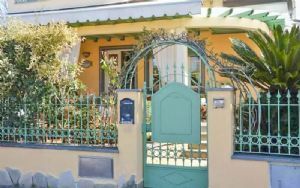 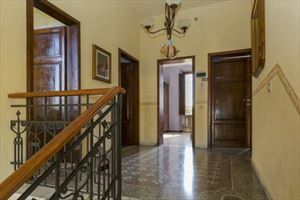 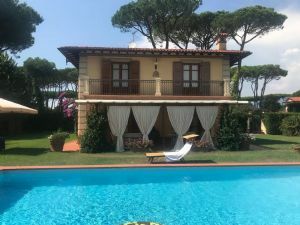 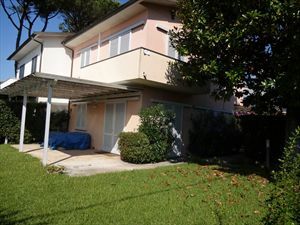 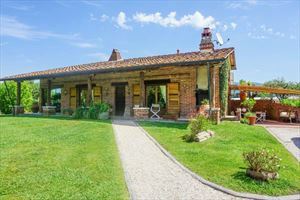 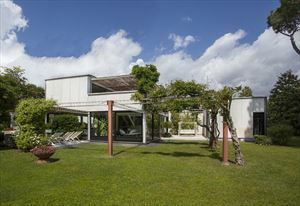 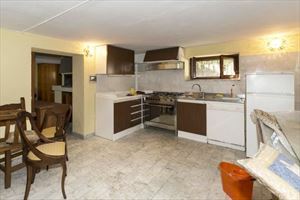 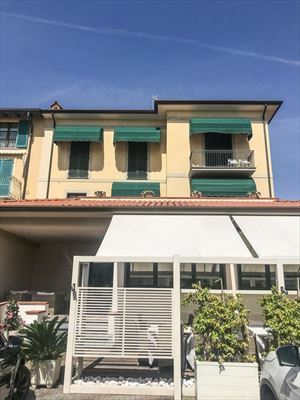 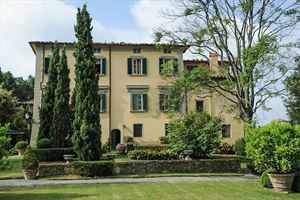 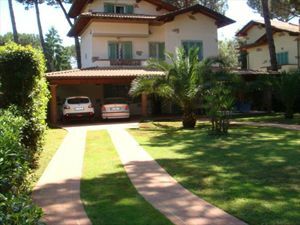 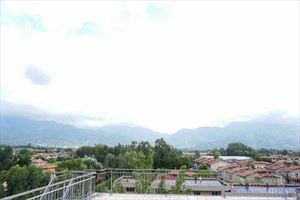 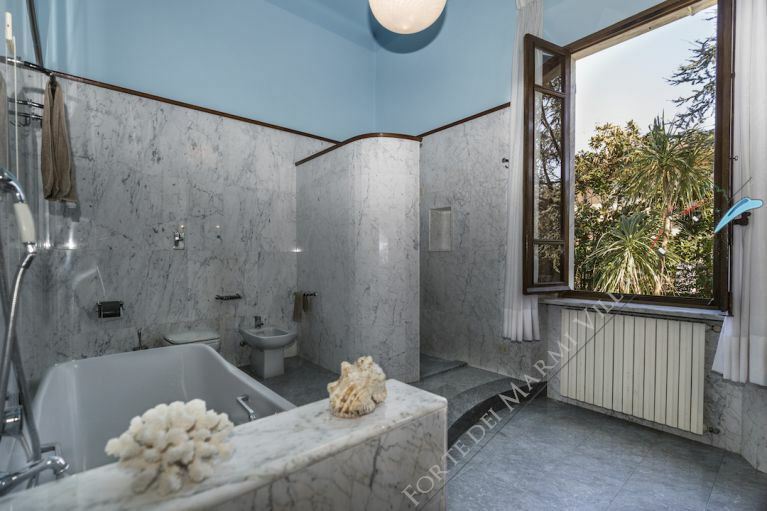 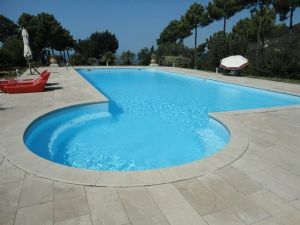 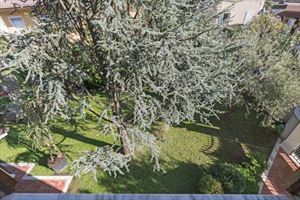 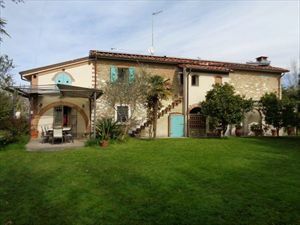 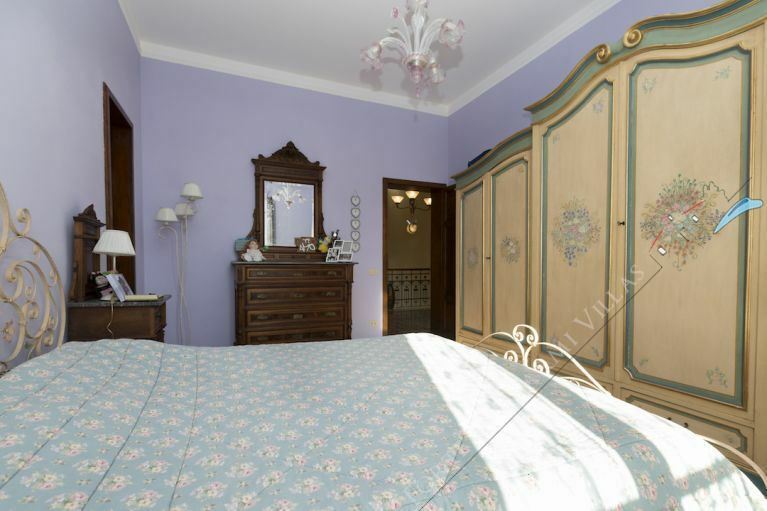 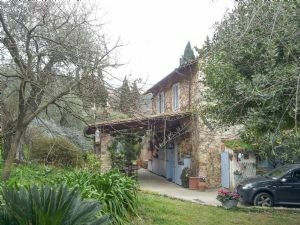 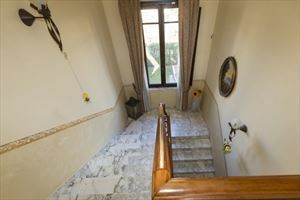 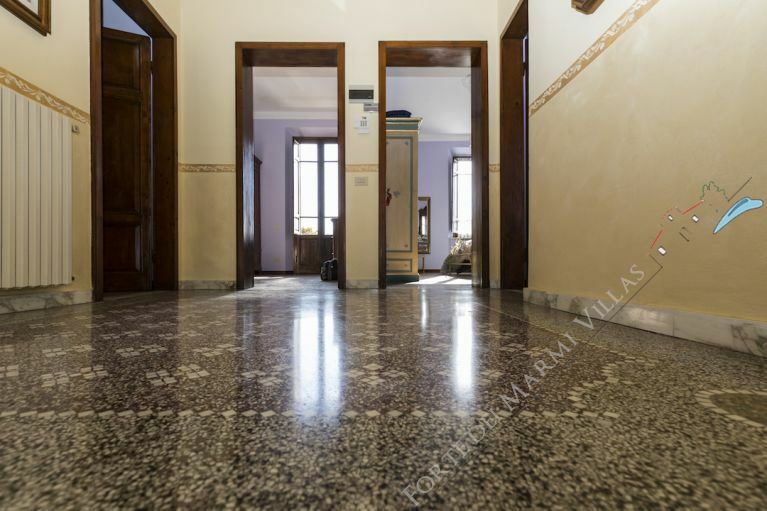 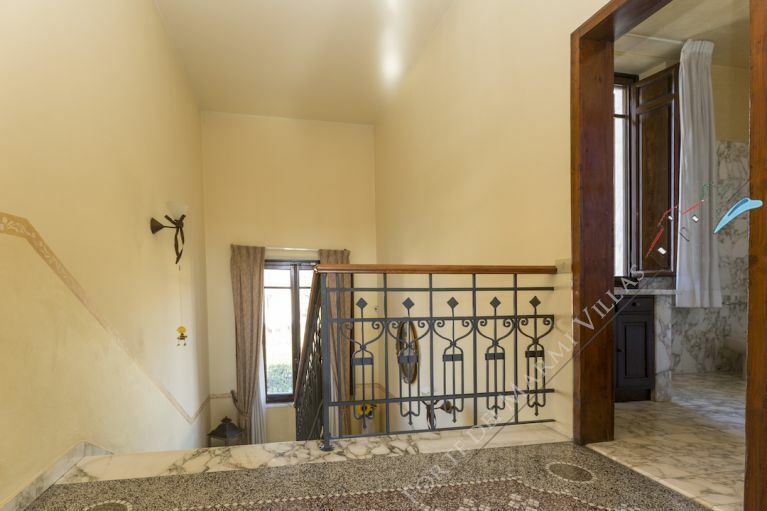 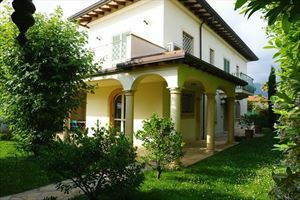 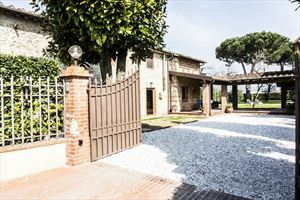 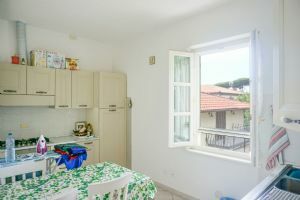 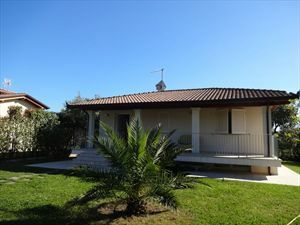 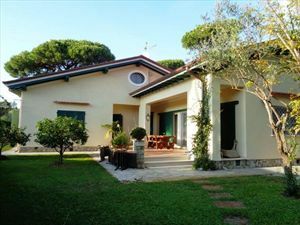 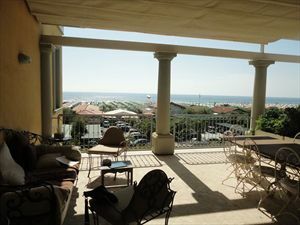 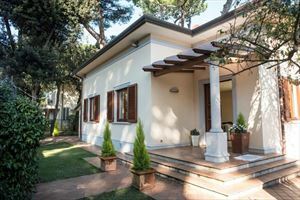 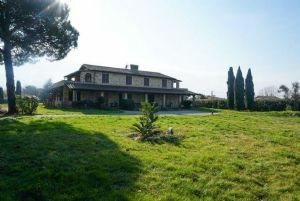 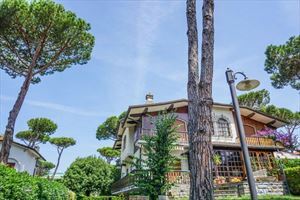 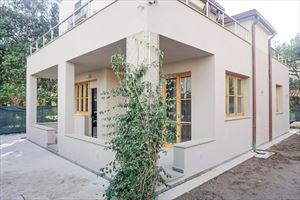 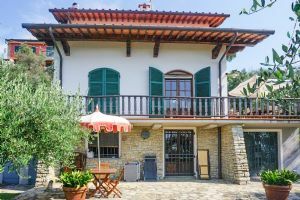 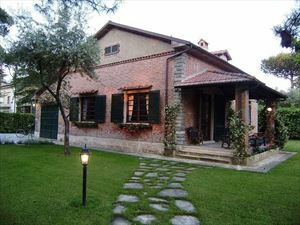 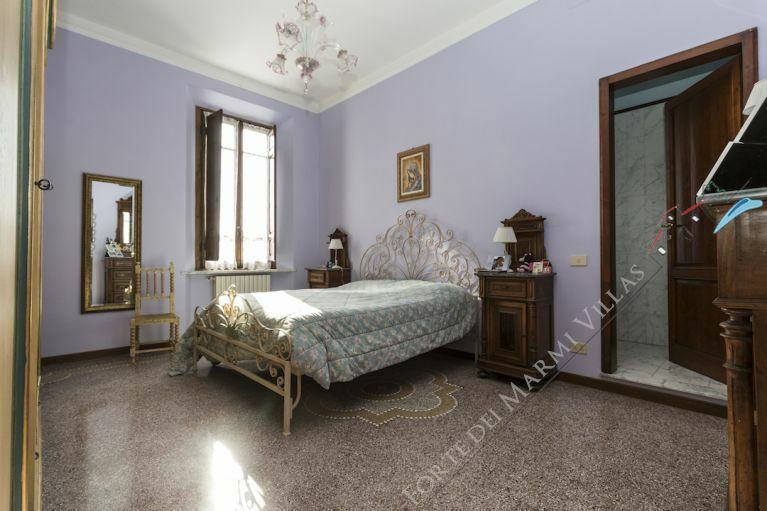 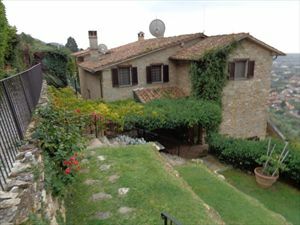 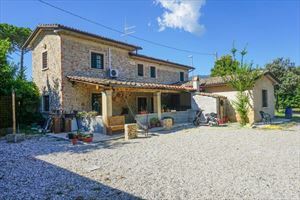 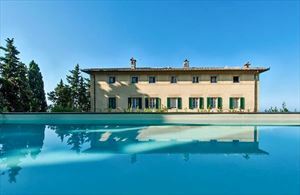 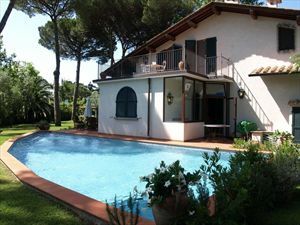 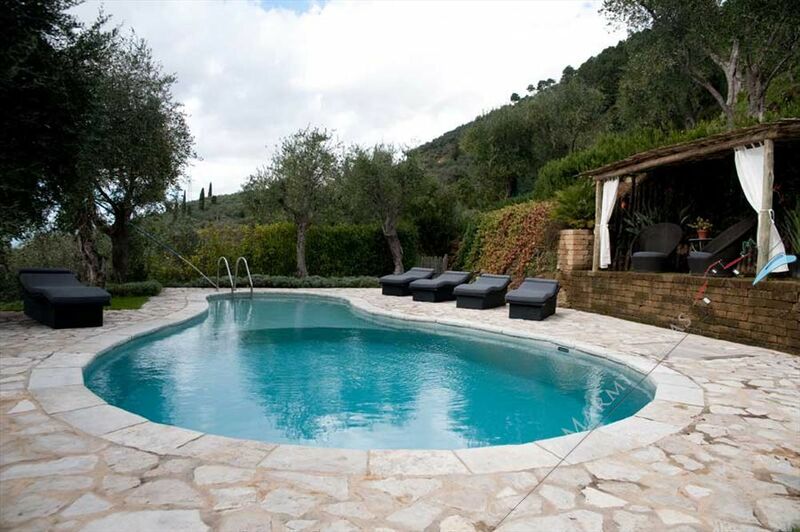 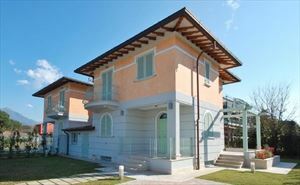 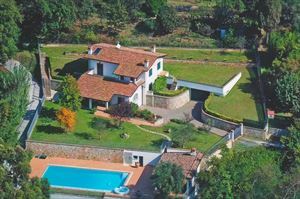 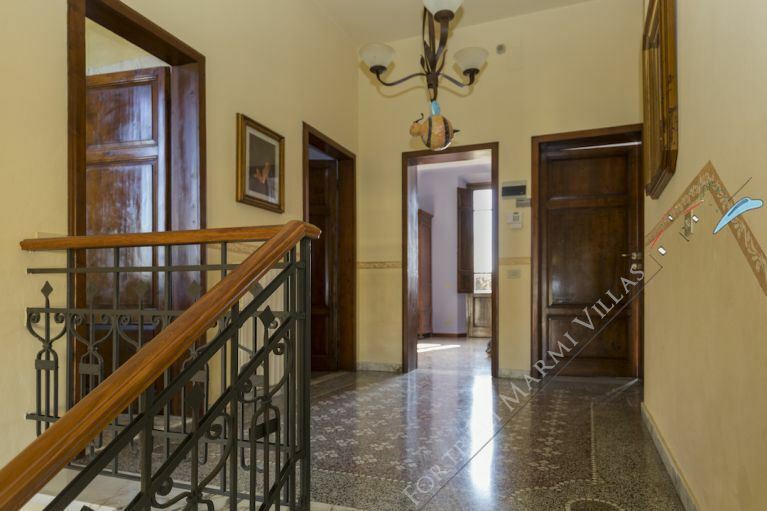 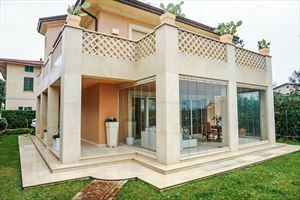 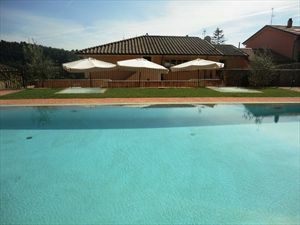 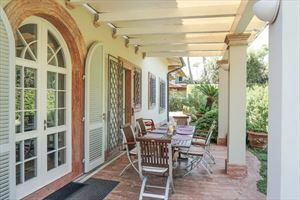 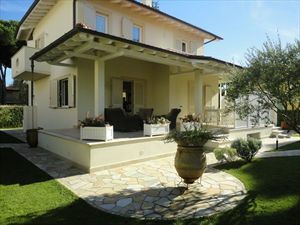 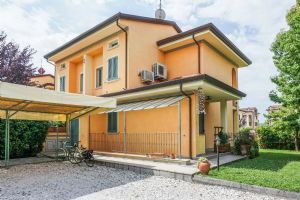 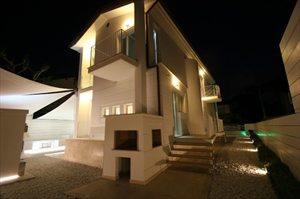 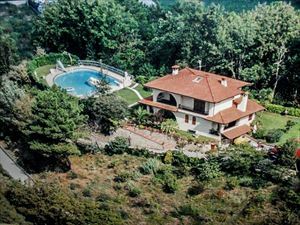 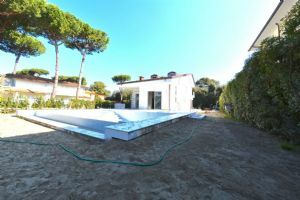 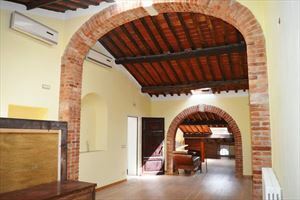 The property is a short drive from the center of Pietrasanta, recently renovated, and consists of 4 bedrooms, 3 doubles and 1 single with small private apartment on the ground floor, ideal for service personnel. 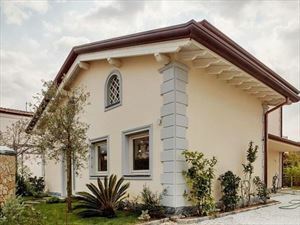 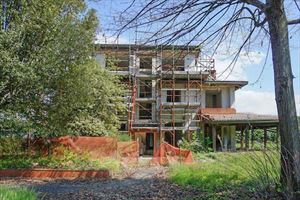 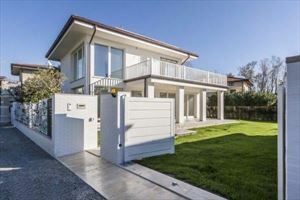 Possible rent to buy formula.